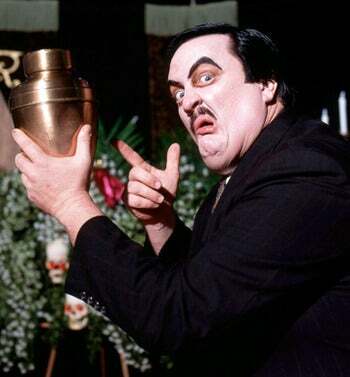 Bill Moody, aka the WWF&#39;s Paul Bearer, died last night at age 58. Bill Moody, aka the WWF's Paul Bearer, died last night at age 58. Let's remember him through his most famous client.